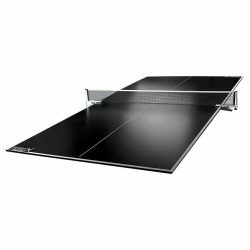 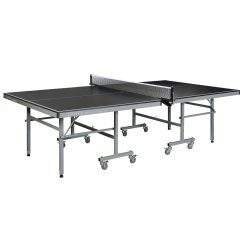 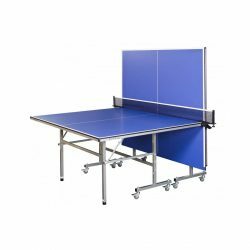 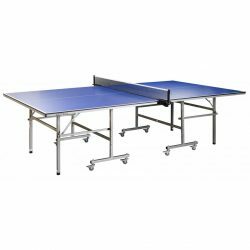 Our heavy-duty, tournament-sized table tennis, the Sterling, is designed with long-lasting, professional quality play in mind. With a thick, 5/8″ playing surface coated with anti-glare laminate and a heavy-grade steel frame, the Sterling’s play surface will ensure quality play for years to come. 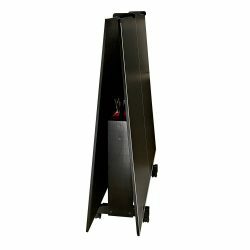 The folding chassis features two independent table halves for quick and easy storage and setup. 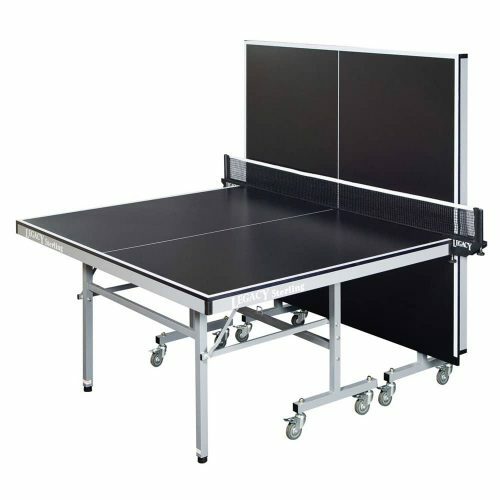 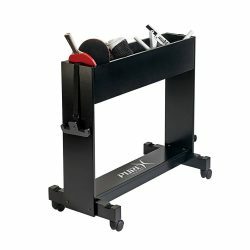 Commercial-quality swivel casters lock to keep the table securely in place during both play and storage. 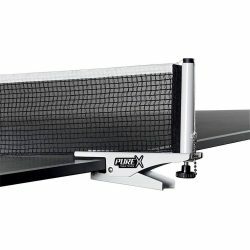 15mm x 60" x 108" x 30"